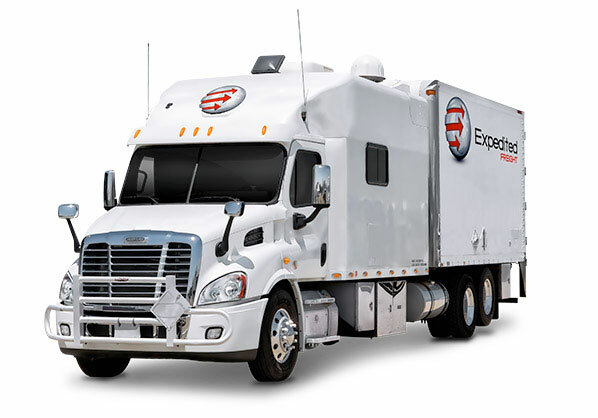 With years of experience and a vast fleet of flexible trucks, Expedited Freight Services is fully prepared to meet all your trucking needs. ExpeditedFreightServices.com upholds both speed and safety in all our deliveries. We maintain a fleet of rapid vehicles along with the truckers to operate them reliably at all hours. Our trucks are ready to begin a delivery at any time, while our support staff is always available to take your calls and answer your questions. With ExpeditedFreightServices.com by your side, you’ll be prepared to fill any order. Most companies choose a trucking service that meets their usual business needs, bringing in supplies and sending out shipments in predictable intervals. Yet company challenges are not always usual, making flexible shipping essential. If a client places a difficult order or one of your supplies doesn't arrive on time, only an expedited freight service can save the situation. Expedited freight services are trucking providers that keep large fleets of vehicles in key locations. 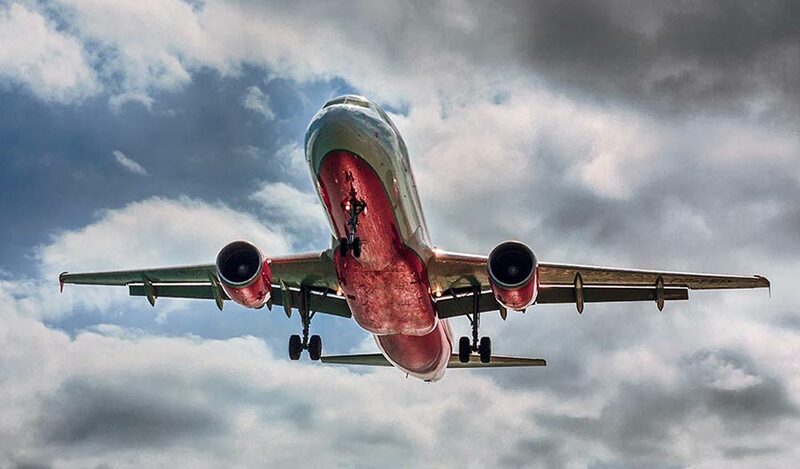 Whenever your shipping needs change, expedited services can respond accordingly, meeting the new challenge no matter how little notice you give them. With more than 10 years of experience offering same-day, next-day, and overnight service, ExpeditedFreightServices.com is perfectly positioned to keep your business running as usual even when your shipping needs are anything but. Your goods can only move as quickly as the vehicles we carry them in, which is why we make vehicle maintenance a central part of our business. Our service team inspects each truck, tractor trailer, and van in our fleet on a regular basis, making sure that all parts are functioning properly and have not become outdated. If we find any problem, we fix it immediately, keeping the vehicles running smoothly, quickly, and efficiently. Besides maintaining our vehicles with care, we also station them in key locations. We have coverage in cities spanning the entire United States, including Alaska and Hawaii, as well as all of Canada. This means that if you need deliveries made on short notice, our vehicles will never be far away. ExpeditedFreightServices.com is committed to meeting all your delivery deadlines, regardless of how tight or complex they may be. For more information or to request a free quote, call (800) 713-1000 or visit our website today.